Where is the Jungle in Fortnite Season 8? 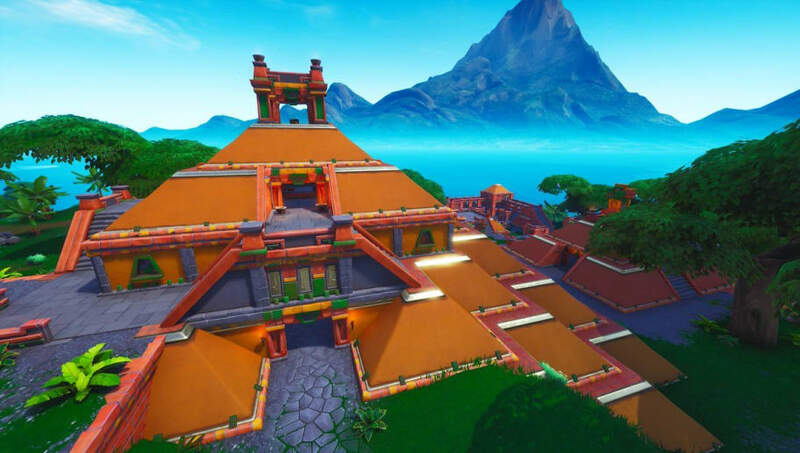 ​Where is the Jungle in Fortnite Season 8? The Jungle is where fans can find the giant face to complete one of the Season 8 challenges, but players can also find a hidden Battle Star in the Jungle area. Here's where to find it. ​​Where is the Jungle in Fortnite Season 8? When fans head to Sunny Steps, they do not need to head to the middle of the Jungle. Fans will need to find a tomb that isn't visible on the map. Once they locate the tomb, they can open it and find the hidden Battle Star inside. In order to be able to find the hidden Battle Star, fans will need to complete the other challenges in ​Season 8 Week 3.